I’ve been working with a group of volunteer librarians and Carisa Kluver of digital-storytime.com on a project we’ve named LibrarianAPProved.com (there’s nothing there; I’ve just bought the domain and we have yet to even put a “coming soon!” sign up). It’s kind of like A to Zoo for Apps, only it also includes aspects of the Read Aloud Handbook, Novelist, the now defunct BWI TitleTales, GoodReads, Pinterest and Kindertown. It’s a librarian-curated database full of great apps for kids that librarians can use for collection development for apps, appvisory, creating applists, uploading videos that show apps in use in the library, and various other cool things that haven’t been invented yet. Yes, it’s a big project. If there’s any profession that can pull together to make a shared resource that will benefit a whole lot of people who are scrambling around to find the best information or recommendations in a digital marketplace that’s gone bonkers, it’s librarians. 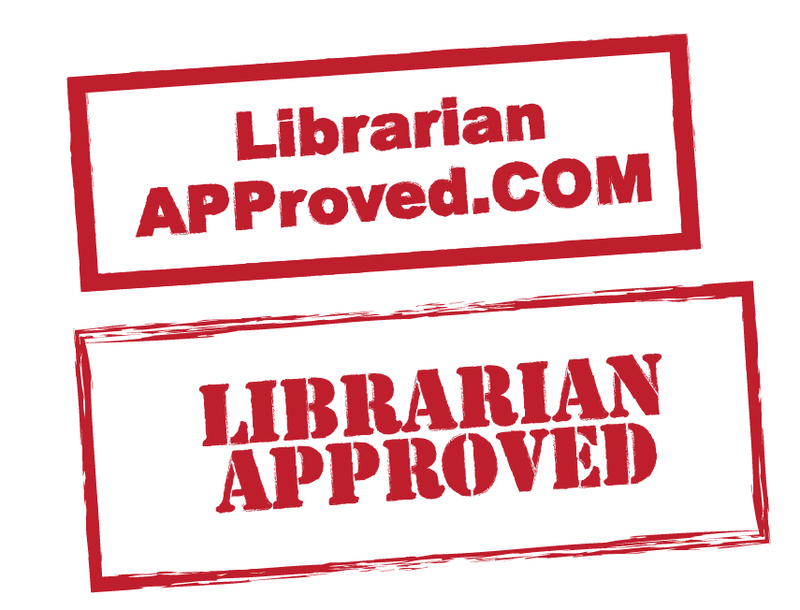 We hope to launch in beta-beta late this summer with the current LibrarianAPProved.com board and we will be seeking input from beyond the board after we’ve ironed out most of the bugs. Keep checking back! I’ll post an update when I have something to show off. Posted on February 18, 2013, in Apps and tagged LibrarianAPProved.com. Bookmark the permalink. 4 Comments. So WONDERFUL, great job!! Can’t wait to see it up and running. I am soooooooooooooooooooooooooooooooooo excited for this!